From Venezuelan-Canadians worried about family back home as basic needs become scarce; to war correspondent C.J. Chivers on the American soldiers who served in Afghanistan and Iraq; to the dangers of uncharted waters in Canada's North ... 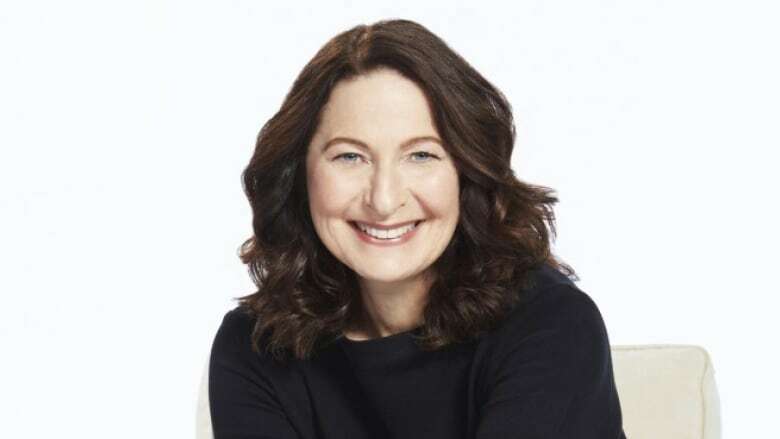 This is The Current with Anna Maria Tremonti.